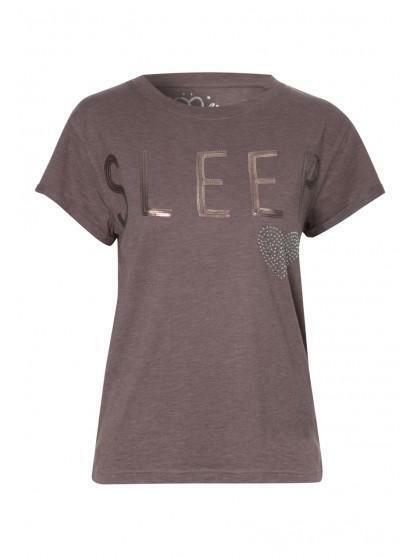 Get cosy this winter in this women's sleep top with slogan front. 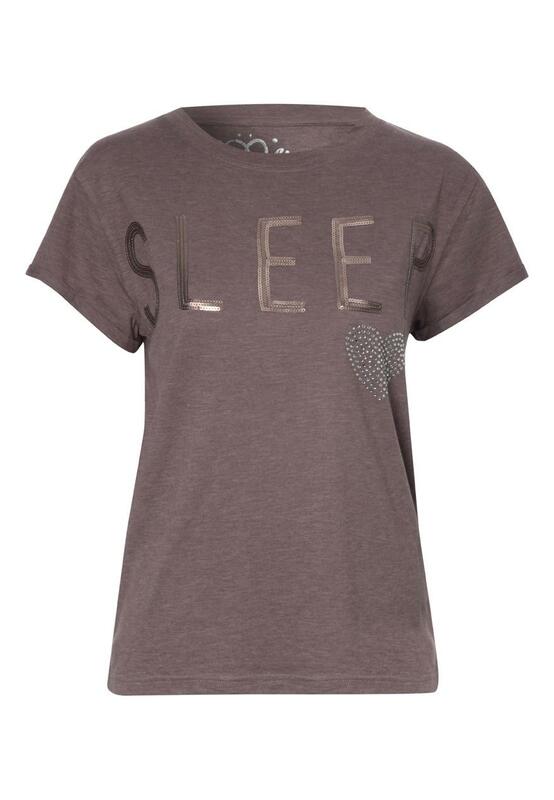 Perfect for every night as an all year round essential. Simply pair with some comfy PJ bottoms, a fluffy robe and marshmallow socks for a cosy night in.